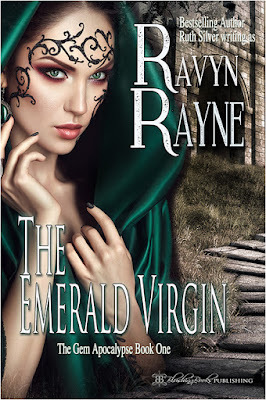 Ravyn Rayne is back on my blog with her dystopian erotica novel The Emerald Virgin book one of the Gem Apocalypse series. The Science of Submission by Victoria Winters. Late Blooming Lily by Bryony Kildare. 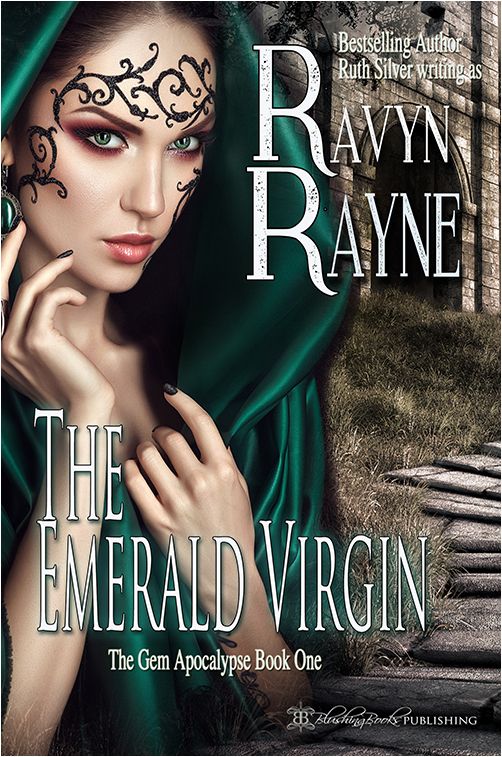 The Emerald Virgin takes place in the future. Can you tell us how much in the future it is? Not as far away as one might think. In the third book we get a glimpse of some past technology, including cars that are self-driving. It might sound like science fiction but the technology is already available.